The University of Montana Alumni Group was formed in the summer of 2003. 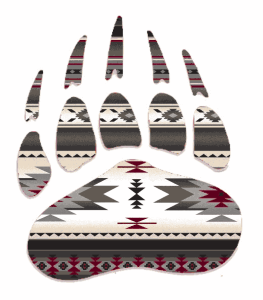 Today we reach out to more than a thousand alumni and friends, by helping them stay connected to the University of Montana and each other through events like the annual homecoming dinner and football tickets, Griz football tailgates, and UM Indian alumni merchandise. The UM Indian Alumni Group plays an integral role in the success and viability of UM and its indigenous graduates. For more information, contact Wilena Old Person ’04, 243-4097 or wilena.oldperson@mso.umt.edu. Visit the UM American Indian Alumni Group website. The band always welcomes new members. 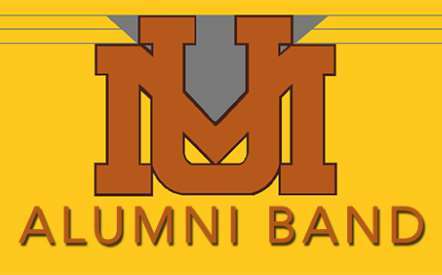 For more information on the UM Alumni Band. For more information, contact Carl Smart ’70, 406-251-6831 or carlsmart65@yahoo.com. Visit the Alumni Band page.